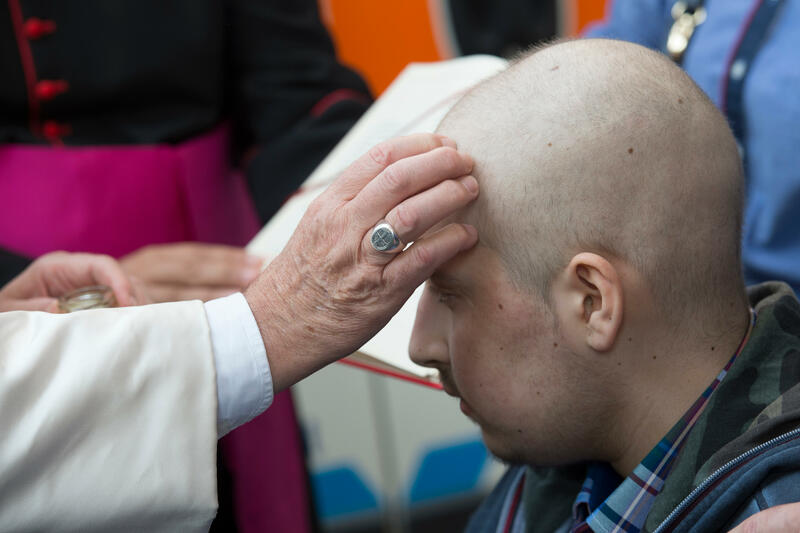 Pope Francis has administered the Sacrament of Confirmation on a seriously ill young man. 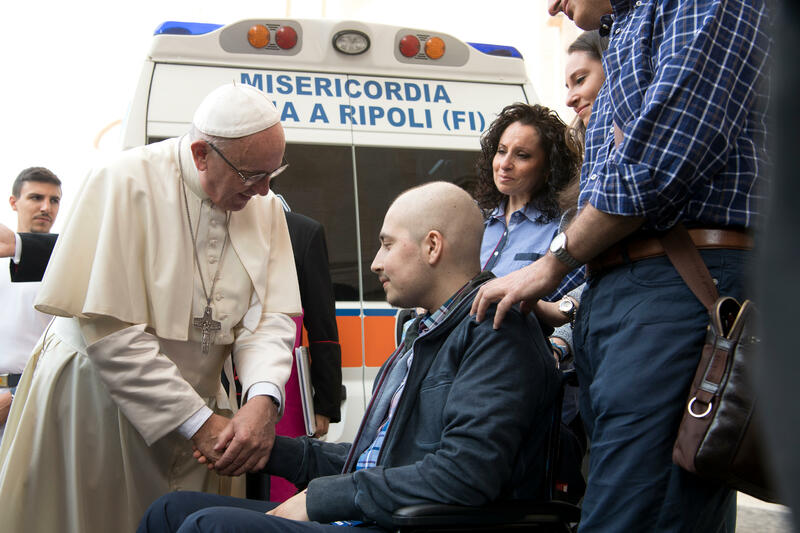 According to Vatican Radio, before Saturday’s Jubilee Audience, Pope Francis confirmed 16-year-old Giuseppe Chiolo, a patient of the oncological department of the Meyer Hospital in the Italian city of Florence, who traveled to the Vatican for the papal event that morning aboard an ambulance. Before confirming Giuseppe, the Pope embraced him. The Pontiff also gave him a rosary and requested the young man’s prayers. 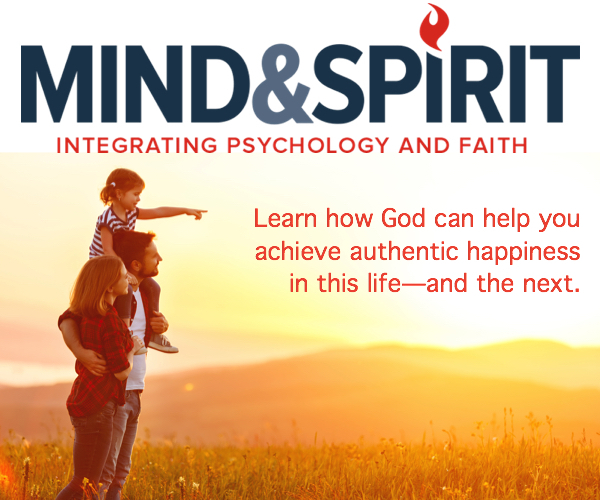 Recently, Giuseppe wrote the Pope a letter revealing his strong desire to meet with the Pope; he was immediately invited to come to the Vatican. Moreover, the Holy Father’s encouraging words also comforted Giuseppe’s parents and for his sister and aunt who were present in the Square together with the Chaplain of the Meyer Hospital and with the vice-director of the local Florentine Caritas office. Pope Francis also thanked the three volunteers of Mercy who accompanied Giuseppe on his journey to Rome. In addition, during the audience, Francis greeted other sick and disabled persons.